A version of B-4 with advanced intelligence emerges in the Alpha Quadrant, and reveals his intentions to join Starfleet like his other “brother,” Data. He also advocates for Borg severed from the Collective to join! 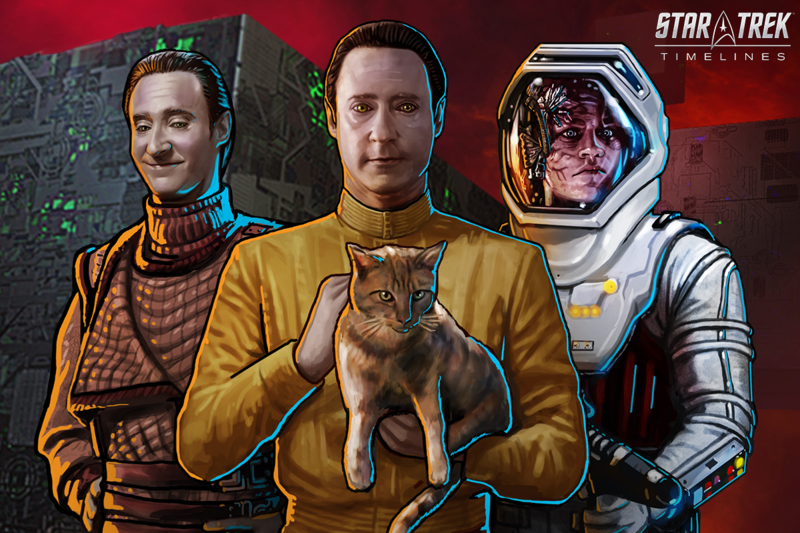 Five of Twelve (New) - this crew will be featured event crew in the event starting on 01/17.